The Moriches are a lovely area of Long Island in which to raise a family. 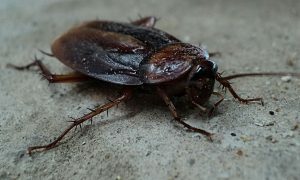 Unfortunately, because of the area’s location in the more rural region of Long Island, there are plenty of pests that can make living in East Moriches difficult. Between rats, ants, wasps, and cockroaches there are plenty of pests to worry about. 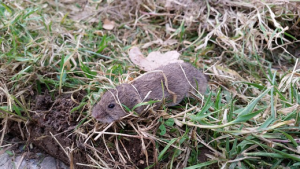 Twin Forks Pest Control has the solution to any pest control service that an East Moriches resident can need. Twin Forks Pest Control offers a variety of services to residents on Long Island such as indoor pest removal, outdoor pest removal, termite treatment, and pest control protection plans that will eliminate pests, and keep them off of your property permanently. If you want to learn more about our pest extermination services, get a free estimate, or to learn about our pest control protection plans, then fill out our contact form below or give us a call at (631) 324-9020. We look forward to hearing from you!